So I am off work (and cycling) at the moment, and have some time to add some photos to the website. These are photos taken since the start of the year on various bike rides. 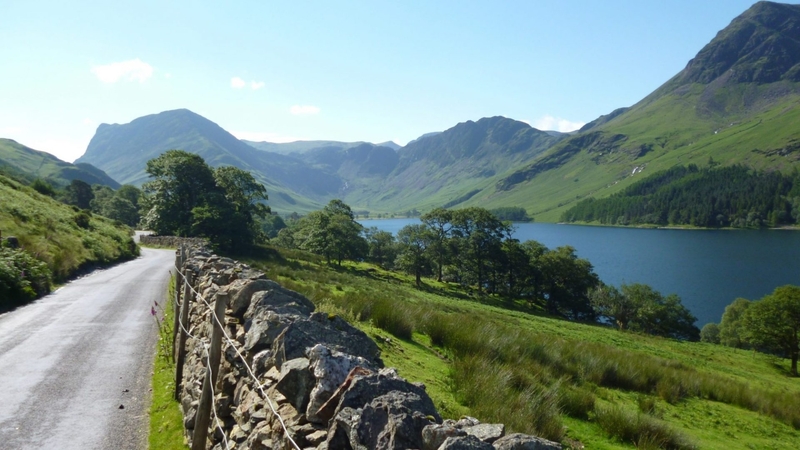 Most of those rides have been short ones in the north west of the Lake District or up the coast. Most of these are snaps really. My favourites from over the years are here.